Dates and Times: March 24th – 25th (Saturday and Sunday), 2018. 9:00 – 17:00 (24th), 9:00 – 14:00 (25th). Venue opens at 8:10. Itami, home to the All Japan Naginata Federation and to Shubukan Dojo, is something of a holy site for naginata fans, and hosts a number of events throughout the year. 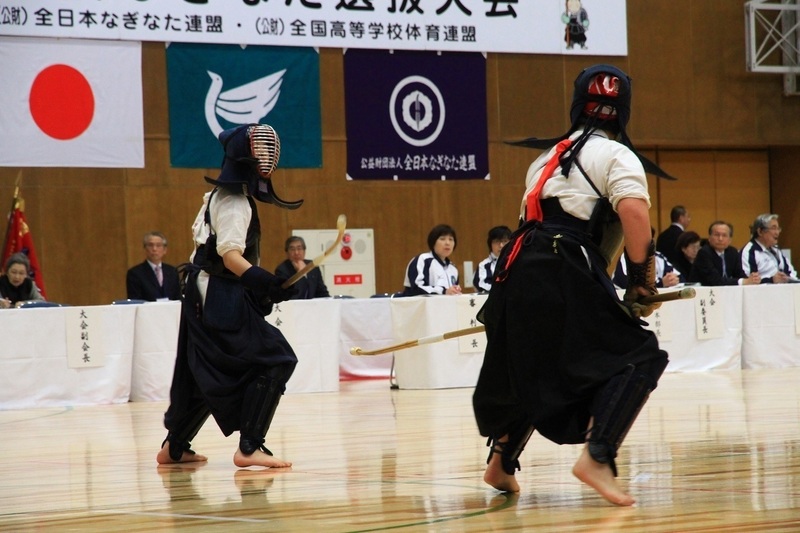 This includes the National High School Naginata Tournament, which is returning to Itami for the 13th year running! The competition started in 2006, and since then has been held every March at the Itami City Sports Center. This year’s event is scheduled for March 24th – 25th. Spectators are welcome and admission to the venue is free.